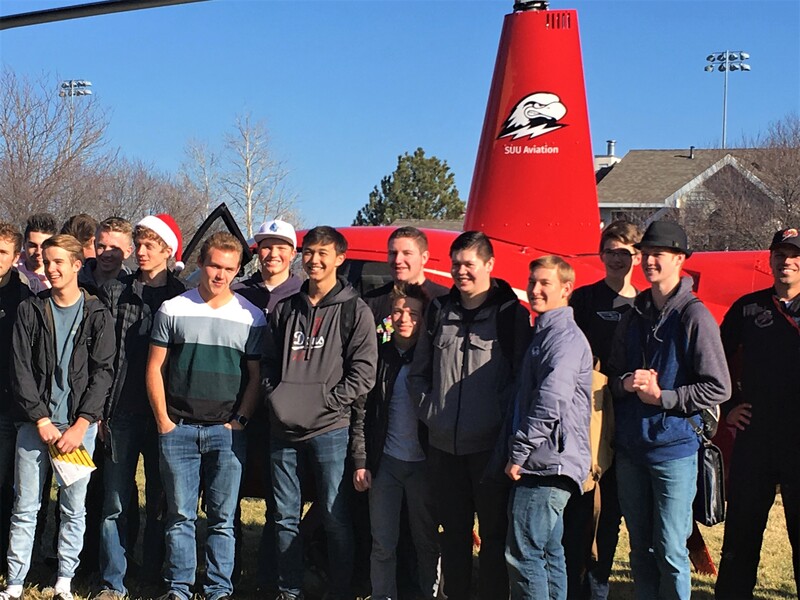 The ALC Aviation Classes attended Payson High School yesterday to join other aviation students to learn more about the aviation programs at SUU. The SUU flight instructors were there to showcase one of their Helicopters and to explain and answer any questions. It was a very enlighting experience for all who attended.